Duo Noire is a "virtuosic pair” (I Care if You Listen) of the pioneering American classical guitarists, Thomas Flippin and Christopher Mallett. Offering “profoundly enjoyable” premieres of genre-bending contemporary music with “spectacular precision” (St. Louis Post- Dispatch), Duo Noire is breaking new ground in the world of classical guitar. In June 2018 they released their critically-acclaimed debut album, Night Triptych, on New Focus Recordings. It features new works written for Duo Noire by accomplished women composers: GRAMMY-nominee Clarice Assad, Courtney Bryan, E.C.M. Artist Golfam Khayam, Mary Kouyoumdjian, Gity Razaz, and Gabriella Smith. Night Triptych has received universal praise from major critics, who hailed it as an "astounding...goldmine of ideas and feelings" (Stereophile), a “marvelous recital” (Limelight Magazine), “truly pathbreaking” (All Music), and “an important disc” (The Arts Fuse). The album has been featured in the Spring 2018 issue of Chamber Music Magazine, as well as on radio stations nationwide, including WQXR's New Sounds in NYC. Night Triptych is the culmination of a project Duo Noire launched in 2015 to make classical music more gender inclusive, with the help of a grant from the Diller-Quaile School of Music. Duo Noire's earlier work has been featured in Acoustic Guitar Magazine, Classical Guitar Magazine, and on the cover of the Guitar Foundation of America's journal, Soundboard. Their previous EP release was the premiere recording of Juilliard professor Raymond Lustig’s 30-minute masterwork FIGMENTS. It is repeatedly broadcast on WQXR and Q2 radio and was praised as “a unique and entrancing album that exists at the unusual intersection of minimalism and impressive classical guitar technique” (I Care if You Listen). Collectively, Duo Noire have performed with MacArthur genius Jason Moran, GRAMMY- winning guitarist William Coulter, and Porgy and Bess Broadway star Alicia Hall Moran. Past performances include China’s Peking University, the 92 Street Y, Georgetown University, the New York City Classical Guitar Society, the Omaha Under the Radar and April in Santa Cruz new music festivals, the St. Louis Classical Guitar Society, and at the Times Center playing for the MacDowell Colony. Duo Noire has also received fellowships for new music at the Avaloch Farm Music Institute in New Hampshire and the Norfolk Music Festival in Connecticut. Thomas and Christopher are the first African-American guitarists to graduate from the Yale School of Music. 3/9/19 -Duo Noire with Quince Vocal Ensemble. DiMenna Center for Classical Music. NYC. 8pm. Tickets. 2019- Flippin at CARNEGIE HALL with Jason and Alicia Hall Moran. March 30th. 2019 - Mallet in concert with acclaimed composer Larry Polanski. Performing his work and recording it. 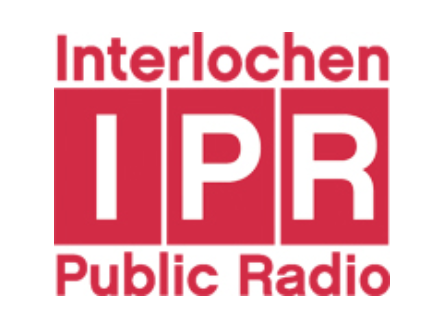 December 2018 - Night Triptych named Editor’s Choice for best albums of the year by I Care if You Listen. August/September 2018 - Flippin invited to be in the inaugural music ensemble for the critically-acclaimed premiere of “The Black Clown” at Harvard’s American Repertory Theater, featuring Davone Tines in a 1-month run, and based on the poem by Langston Hughes. DEBUT ALBUM, NIGHT TRIPTYCH, released on New Focus Recordings 6/22/18. New works by women composers: Clarice Assad, Courtney Bryan, Golfam Khayam, Mary Kouyoumdjian, Gity Razaz & Gabriella Smith. Summer 2018- Mallet’s students win prizes in Guitar Foundation of America and Boston Guitarfest youth competitions and top prizes in Canada’s Domaine Forget competition. and New Mexico. Featuring music reflecting on the 1921 race riots in Tulsa. 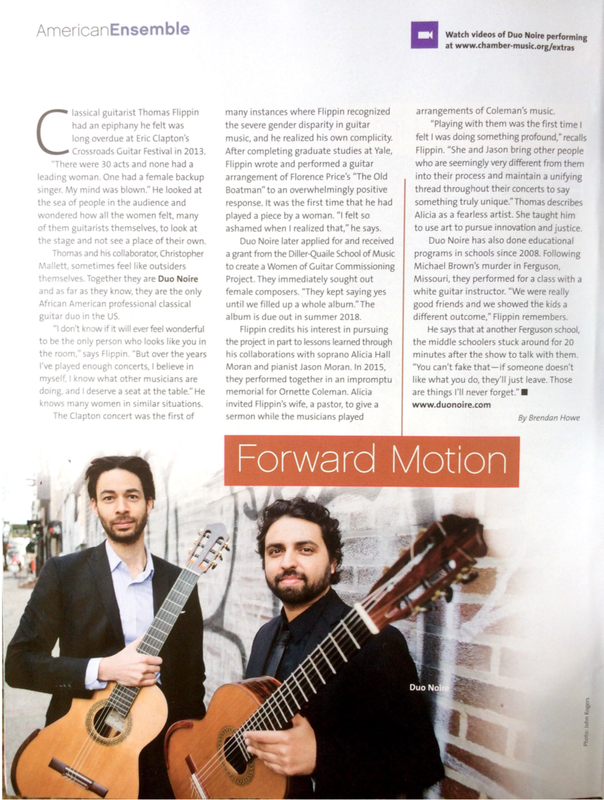 Duo Noire Featured in Chamber Music America's Magazine, Spring Issue. June 2018 - Duo Noire at the Kindred Spirits Series in Pennsylvania. December 2017 - Flippin on Alicia Hall Moran's new album Here Today. Chosen as a New York Times critic's pick and produced by Jason Moran. September 2017 - Georgetown University 9/29 @ 1:15pm. Performing selections from Duo Noire's "Women of Guitar Commissioning Project." May 2017 - New York City Classical Guitar Society 5/24/17 @ 7:30pm. Performing all 7 pieces written from Duo Noire's "Women of Guitar Commissioning Project." April 2017 - April in Santa Cruz Festival - University of California Santa Cruz. Premiering works by Gity Razaz, Mary Kouyoumdjian, and Gabriella Smith. Free Admission. February 2017-- Duo Noire gets glowing concert review in St Louis' largest newspaper the St. Louis Post-Dispatch. - Interviewed on the Pascal Show on ABC 30 in St. Louis. Interviewed in the St Louis American. January 2017- Flippin performs on nationally televised C-SPAN broadcast w/ Alicia Hall Moran at the Free Library of Philadelphia. - St Louis Classical Guitar Society 1/28. Premiering works by Clarice Assad & Courtney Bryan. July 2016- AVALOCH FARM Duo Noire artist residency. Working on new music by Ray Lustig, Clarice Assad & Courtney Bryan. Academy Award nominee David Lang and broadway soprano Alicia Hall Moran. Special guest Salman Rushdie. April 2016- Mallett featured in CLASSICAL GUITAR MAGAZINE video, Interviewed on Classical Guitar Insider. March 2016- -Duo Noire lecture/performance at JUILLIARD 3/31. 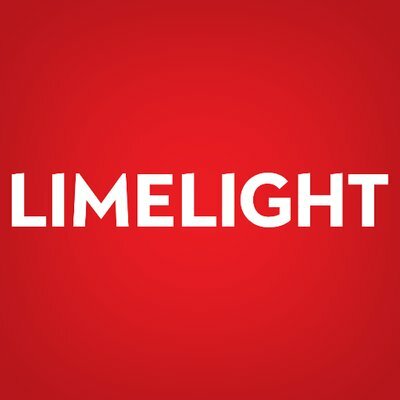 LIMELIGHT MAGAZINE: Review- Terrific premiere recordings of new music for two guitars.- October 2018"
You might not expect much...and you would be making a major error...All-contemporary programs of guitar music are not common, and this may be the first to feature exclusively female composers. All the works were commissioned by Duo Noire, and…the duo handles a large variety of technical demands well. Another star of the show is producer William Coulter, a guitarist himself, whose crystal clear, close-up guitar sound is absolutely exemplary. A truly pathbreaking recording that is greatly satisfying in its own right." "listeners will expand their understanding of the kinds of sounds that may be drawn from this beautiful instrument…the Duo achieves their sonic explorations with an impeccable sense of ensemble and easy musicianship that sounds like they’ve been playing together for decades. The disc is a delight...an imaginative world full of one new acoustic discovery after another. Duo Noire transitions between extended and standard techniques with virtuosic ease, using their athletic and beautifully focused sound to project musicianship in perfect ensemble." "…they even seem to be expanding the very possibilities of a guitar duo...It appears to be a landmark release for identifying new composers contributing to the guitar...Above all this is an intelligent album...you have a glorious celebration of gender/cultural diversity as well as some mind blowing compositional efforts ably handled by these visionary musicians. It is admittedly unusual (though clearly not risky) to program compositions by all women composers. This is a wonderful collection with performances that are incisive and intriguing enough to leave their listeners wanting more. This is a group to watch/listen to." "Figments, composed by Raymond Lustig and performed by the virtuosic pair, DUO NOIRE (Thomas Flippin and Christopher Mallett) is a unique and entrancing album that exists at the unusual intersection of minimalism and impressive classical guitar technique...The impressive technique displayed by DUO NOIRE is perfectly suited to Lustig's delicious compositions, and you wouldn't regret getting a hold of this…excellently produced and mastered album." "He looked at the sea of people, and wondered how all the women felt, many of them guitarists themselves, to look at the stage and not see a place of their own. Thomas and his collaborator, Christopher Mallett, sometimes feel like outsiders themselves." "A groundbreaking record...pushing the envelope forward....Heady stuff that opens the ears in fine style." EDITOR'S CHOICE for Night Triptych. "DUO NOIRE PLAY WITH STUNNING TECHNIQUE AND DEEP MUSICIANSHIP. The new repertoire on this recording expands the horizons for the classical guitar duo. The pieces traverse various musical landscapes and bend genres into new shapes. The idea of commissioning female composers is wonderful, as they are sadly underrepresented in the classical guitar world. Bravo to Duo Noire for this amazing sonic adventure, working with them is an honor and a joy." - William Coulter, GRAMMY-winning guitarist. "BOTH THE PIECE AND THE PERFORMANCE ARE INCREDIBLE. It is a really exciting contribution to the repertoire. Congratulations!" - Marc Teicholz, Professor of Guitar at San Francisco Conservatory of Music. 1st Prize: Guitar Foundation of America Competition.